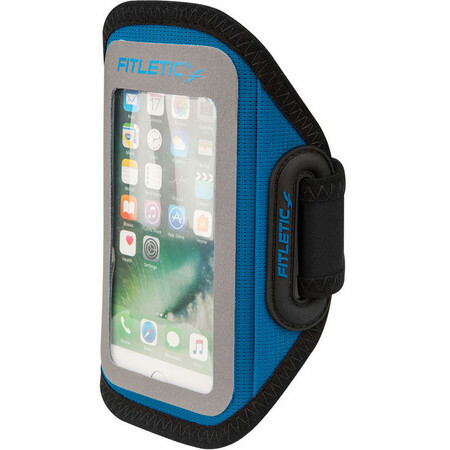 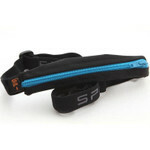 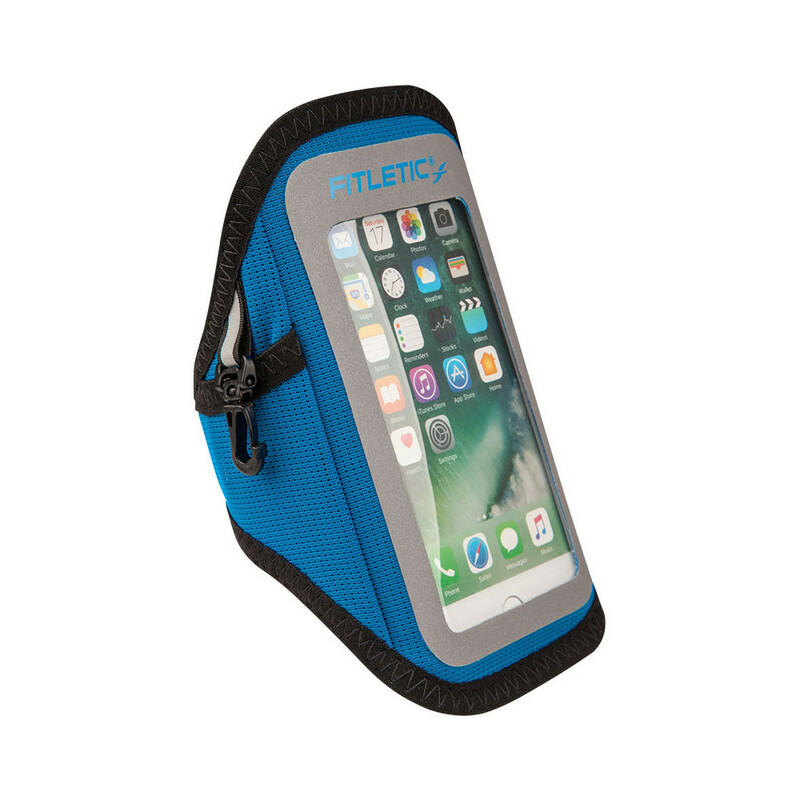 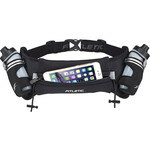 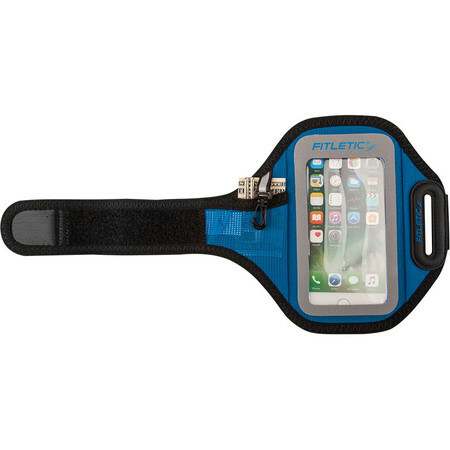 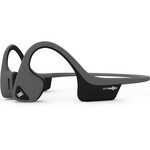 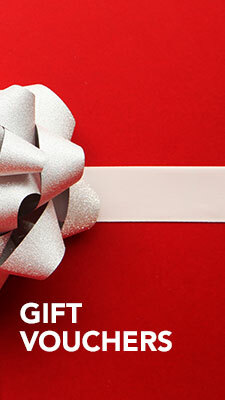 Fitletic Surge armband comes in two sizes ensuring a secure fit and comfort. 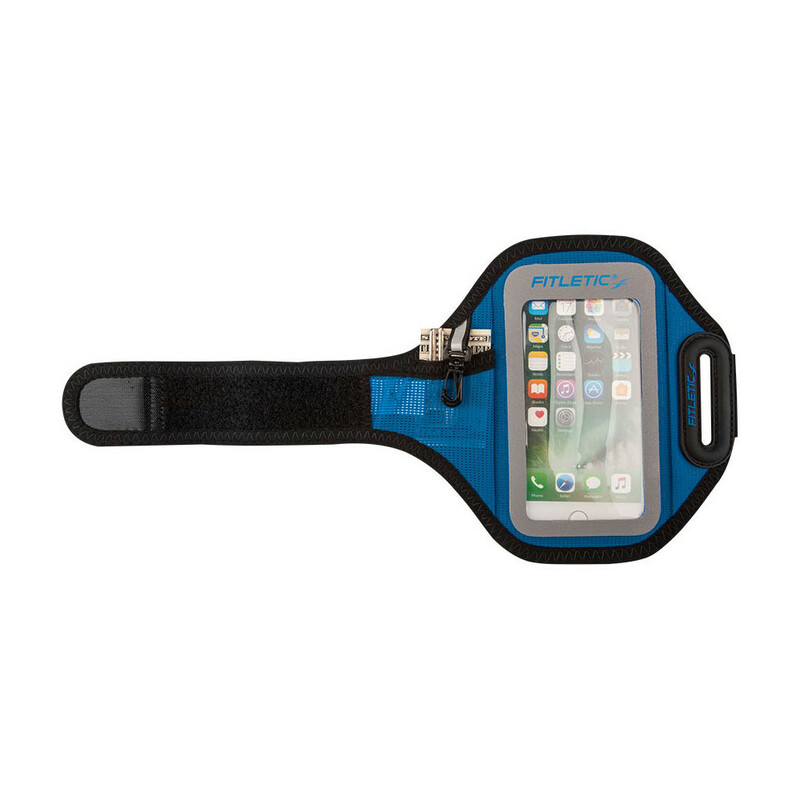 It features a reflective panel for visibility and a small mesh pocket with a key clip. 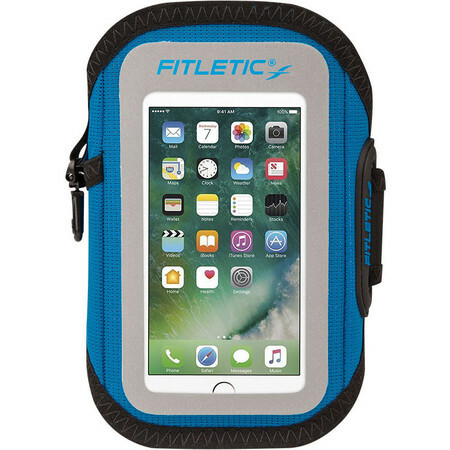 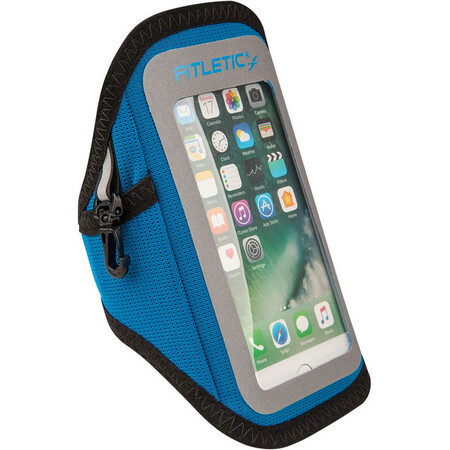 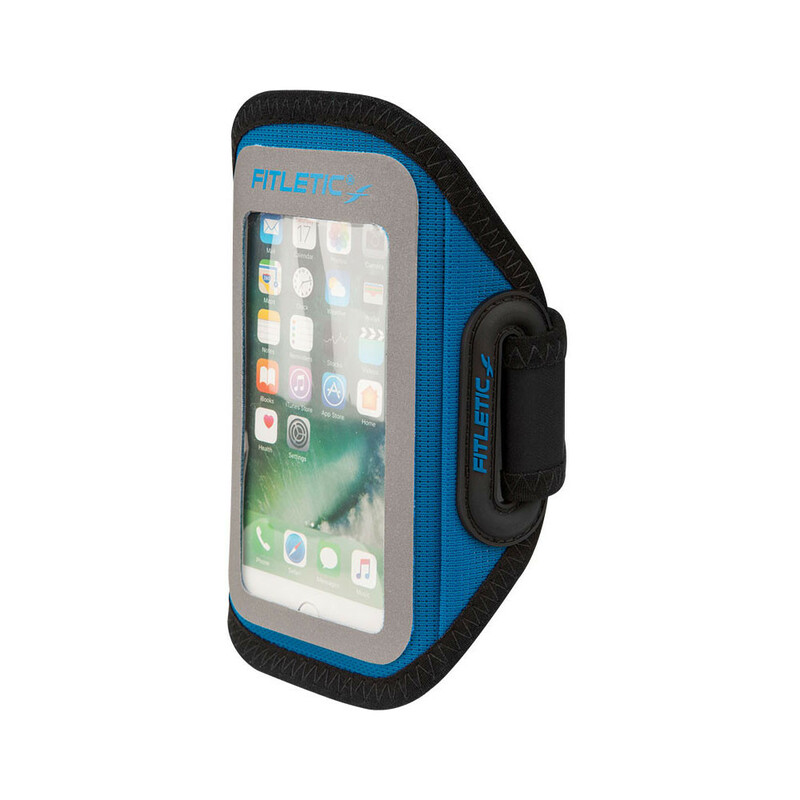 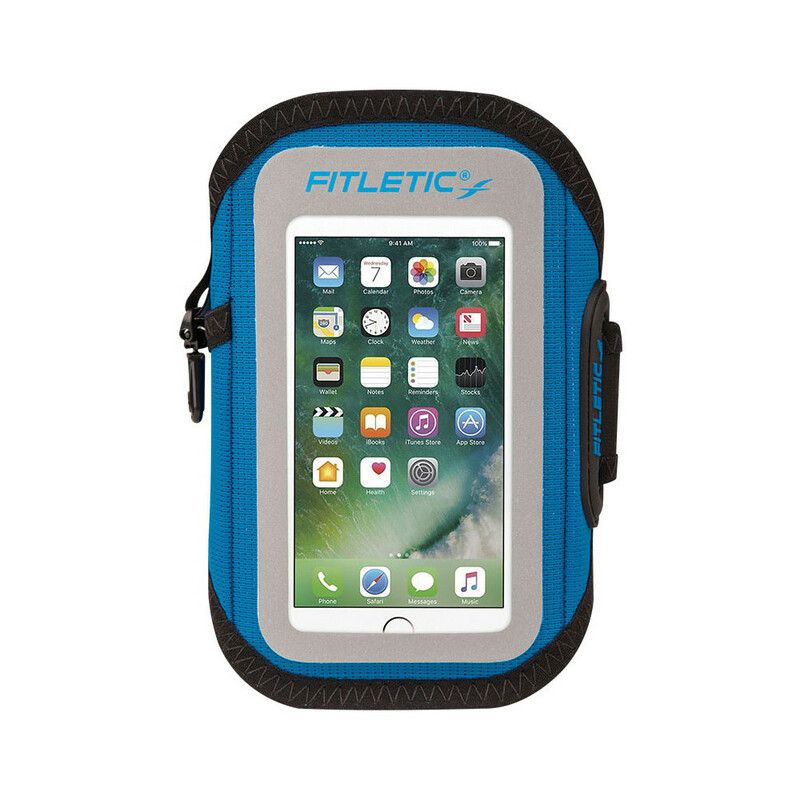 Designed to fit an iPhone 7 and similar sized phones.